We hope you enjoy your visit to our state parks system. We have many natural wonders to share with you! You may find these resources helpful in planning your trip. Maps and Brochures. Directions, trail guides, and brochures for individual parks and the parks system as a whole. Hours, Fees, and Permits. Get the scoop on park operations. News and more. Check out the State Parks Newsroom to read our blog, subscribe to our newsletter, and read media releases. Photos, videos, virtual tours. Try before you buy—view scenes from some of our beautiful parks. Be alert to theft! Although parking areas are periodically patrolled by rangers, thefts from vehicles do occur. Carry valuables including electronic accessories while hiking or stow in secure areas before entering the park. 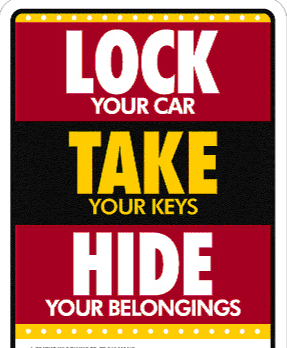 Do not leave keys or personal identification in vehicles. Report suspicious activity. Review our Car Break-in Prevention Tips before your visit.